DC's Best Pizza Pies & Slices To Celebrate National Pizza Week! Okay, we get it. New York City has bragging rights to out-of-this-world pizza and no other city can even insinuate competition...except maybe Chicago's deep dish. 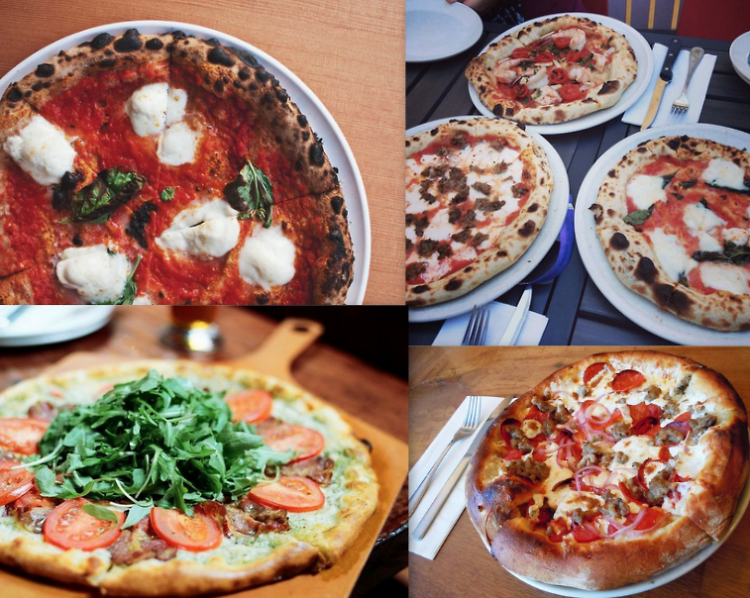 Well, we're here to claim that DC may be offering some more than viable options...and just in time for National Pizza Week! So, if you feel obligated to celebrate this week dedicated to one of our favorite Italian dishes (and you should! ), we urge you to try these top pizzerias. Whether you like thin crust or only crust, white sauce or marinara sauce, these slices will not disappoint--and seconds are strongly encouraged!